Darksider 3 – buy not to buy???? Right I have heard of the series and watched a couple of gameplay videos of the first 2 games, and it does look good with puzzles and the hack and slash style of gaming. Now the third came out a couple of days ago and I like the look of this one, and the idea of a female lead in the game. Now I don’t normally go off other peoples reviews I normally make my own opinions, but this game has very undecided reviews some people don’t like then some people do, I wanted to know what you guys think about the new release or the series as a whole. 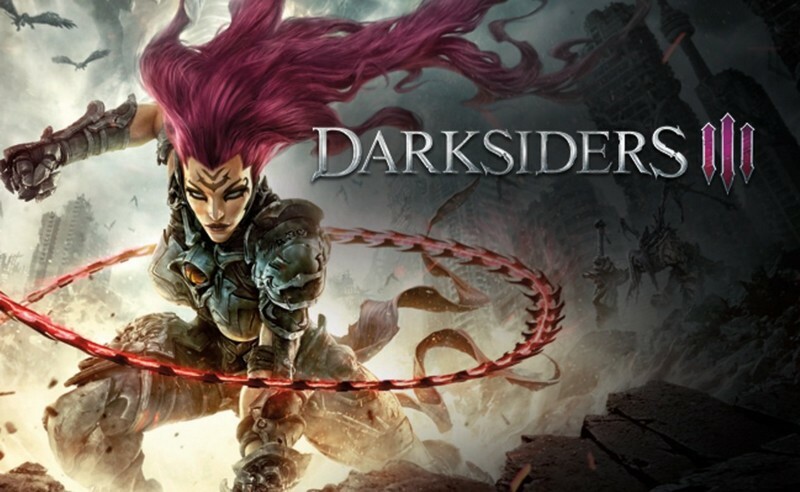 Posted in games, video.Tagged darksiders3, game, Gameplay, PS4, video.